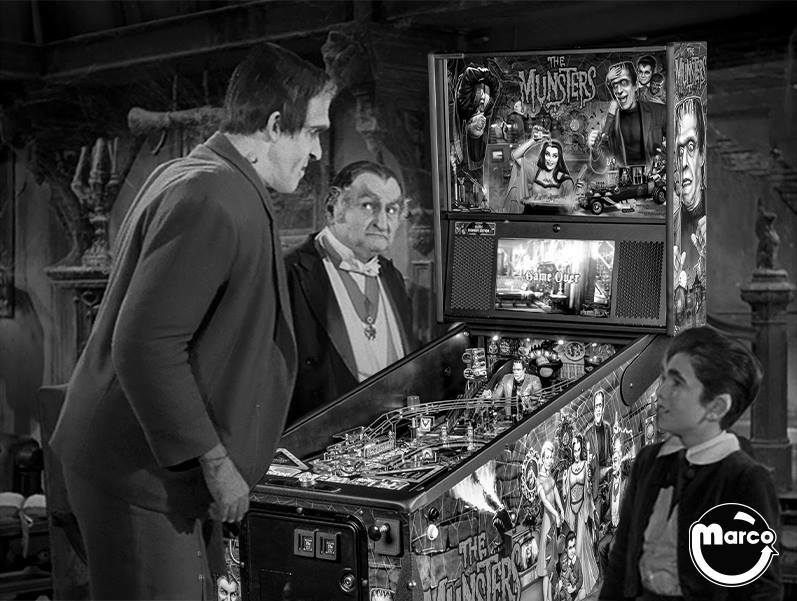 I'm looking for the Elvira party monsters Pinball for a reasonable price. I would buy scared stiff as well but prefer party monsters. Just got my first pinball machine last week. Rocky and Bullwinkle, my son loves playing it. Welcome to the forum Milk Man!Rocky and Bullwinkle is a great game! Ya I love it, I'm going try to slowly do some repairs to make it look and work even better. I hope to find more pinball machines as well for my game room so my family can enjoy.